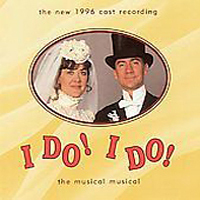 Off-Broadway Cast (1996) (Varèse Sarabande) (2 / 5) This recording features Broadway stalwarts Karen Ziemba and David Garrison as the long-wed Agnes and Michael. 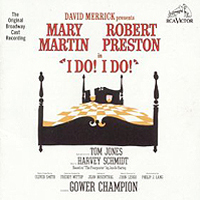 Both sing and act the songs very well, but many listeners will prefer the performances of musical theater icons Martin and Preston, and will feel the piano reduction of the score renders this cast album non-competitive with the original recording. Of course, the songs themselves remain as wonderful as ever. — K.B.